Never miss a Verb update! 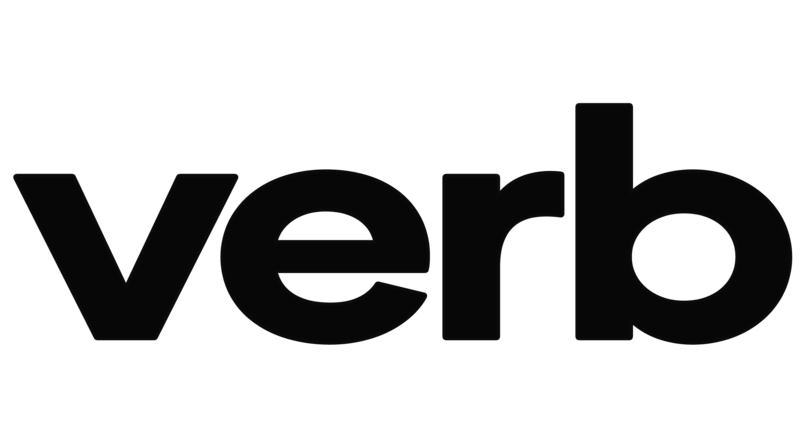 Subscribe to our weekly newsletter, reVerb here. Prepare for awesomeness! Check your email for a validation link.